Ciao lovelies! I got new crystals! 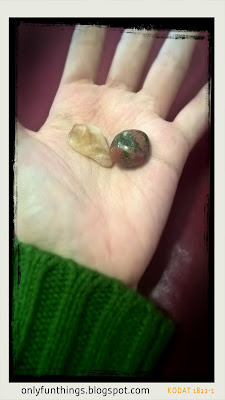 I got Citrine for success, and Unakite for stress relief.